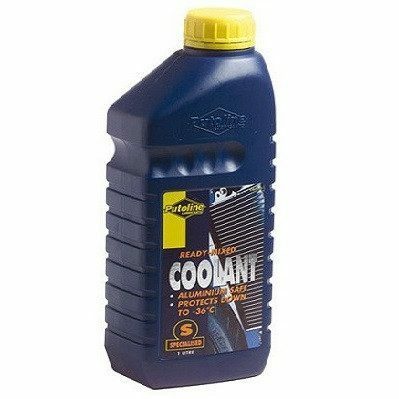 Putoline Ready Mixed Coolant, recommended for use in all seasons, with frost protections down to -36ºc. 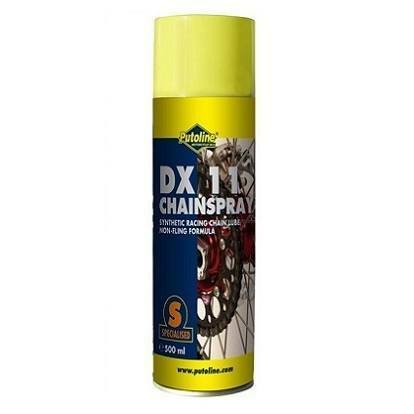 Protects all rubber, plastic, magnesium, and aluminium engine components from the build up of harmful deposits. Simple to use, just add to your system straight from the bottle, no need to dilute. 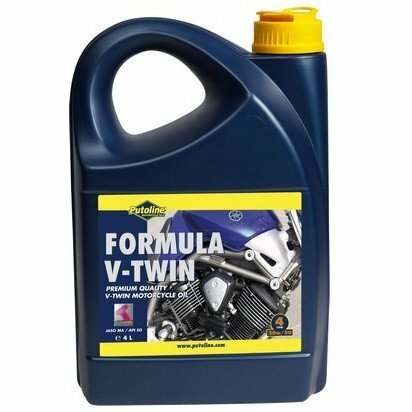 Putoline HPX suspension fluid is specially formulated from, highley refined, synthetic blended base oils. 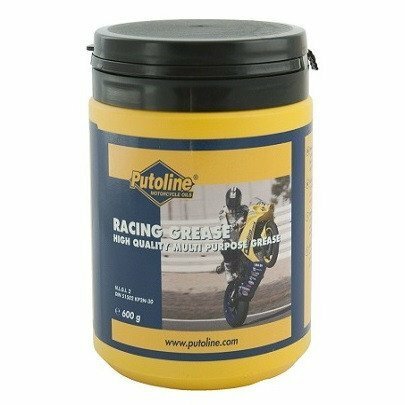 With the addition of the most advanced Putoline additives, it produces a high-tech, top quality product for use up to Grand-Prix level. HPX suspension fluid prevents corrision, oxidation, leaking seal rings and foaming. 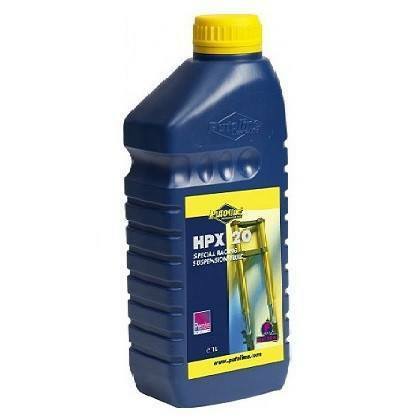 HPX suspension fluid is particulary suited to machines used in high performance street, Moto-X, Road Racing and Enduro. 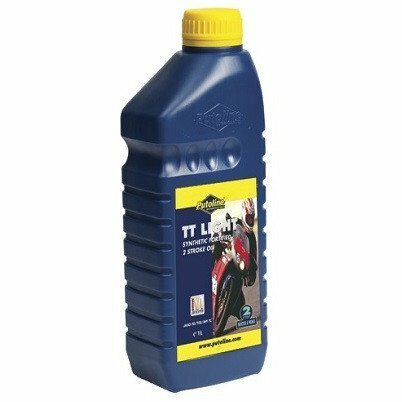 Putoline HPX suspension fluid is also suitable for monoshock, due to its high VI. Putoline's Gear Light has been specially developed for today's modern motorcycle gearboxes. 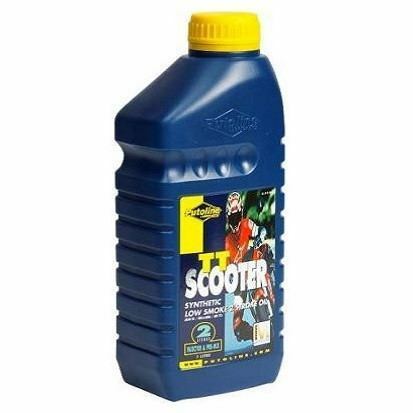 Suitable for use on the road and at the track. 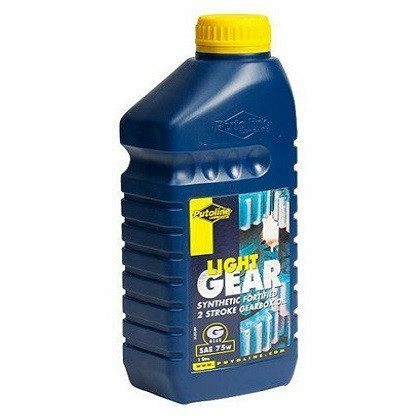 It's light synthetic-based formula ensures complete protection for your gearbox and components, and ensures a smooth clutch action at all times, particularly when cold! 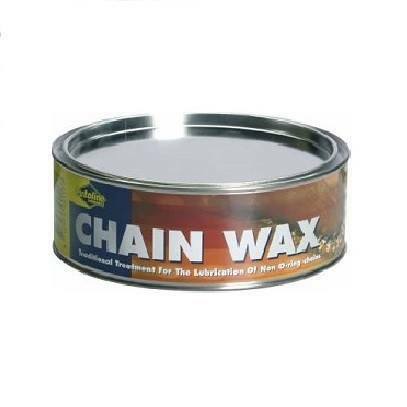 Suitable for all transmission types where SAE 10w/40, SAE 75w and SAE 80w oils are recommended. 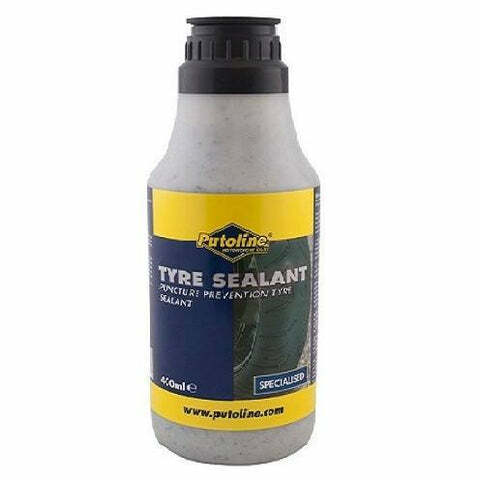 Instantly seals punctures, for both tubed and tubeless tyres, allowing you to carry riding! 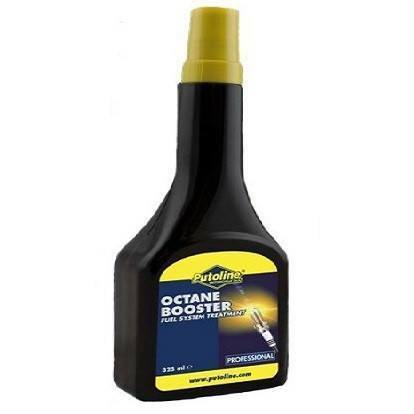 Putoline Oil Octane Booster is a lead replacement additive that raises the octane rating (RON) of both leaded and unleaded petrol, this has a favourable effect on engine performance. It also reduces the chance of the engine pinging and applies a protective coating to the valve seats, thus reducing the chance of expensive engine damage. 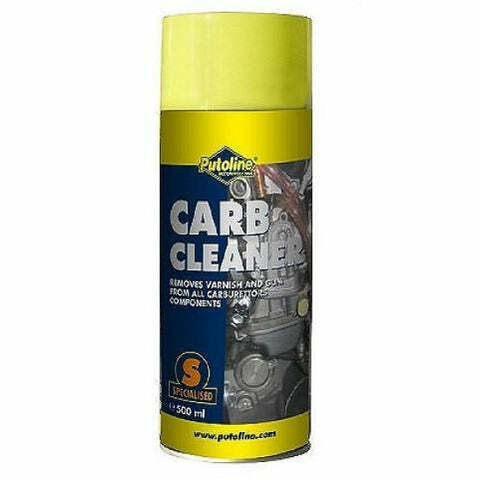 Octane Booster is suitable for both four- and two-stroke petrol engines and can be safely used in combination with catalytic converters and tuned engines.